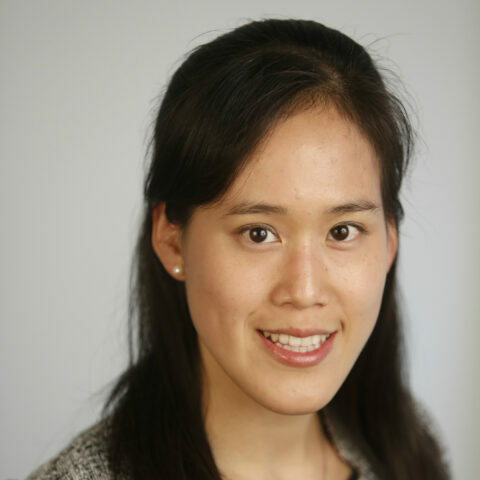 Alice Chen is an assistant professor of Public Policy at the USC Price School of Public Policy. She is a health economist whose research focuses on the interactions between health insurance, access to care and labor markets. Her dissertation examined how physicians respond to changes in Medicaid payment and eligibility, and it was awarded the American Society of Health Economists' Biennial Student Paper Award. Prior to receiving her MBA and PhD in business economics from the University of Chicago's Booth School of Business, Chen earned her bachelor's and master's degrees in applied math from Harvard. Researchers found that when physicians have a sufficient number of ACO-aligned beneficiaries they reduce the number of procedures performed across all of their patients, suggests that financial incentives have blunt and widespread effects where the dominant payment arrangement has spillover effects on health outcomes. This study examined the high mortality rates of US infants compared to comparatively wealthy nations and found that the most effective strategies to reduce American infant deaths should focus on those older than one month from lower-income families. This paper reviews some seminal health economics papers (measured by citations) and identifies salient factors driving the growth of medical expenditures.